I get a ton of questions on adopting, training and socializing puppies. 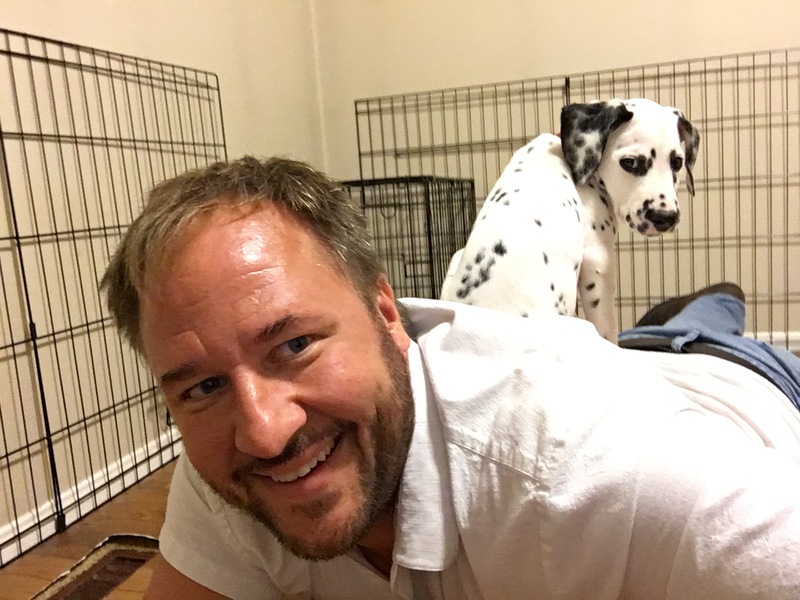 So when I decided to get a Dalmatian puppy to help me rehabilitate other dogs, I decided to start a section on my website where people can follow along and benefit from all the research I have done. We are calling it Quest Ed. My goal is to provide an online road map to raising a confident, well rounded puppy. Here you will find a wealth of information on how to raise a cute puppy into an amazing dog using positive reinforcement, dog psychology and the same communication methods dogs use with one another. There will be a ton of post on various topics made daily (and sometimes multiple times a day). On behalf of myself and Quest, welcome to Quest Ed!